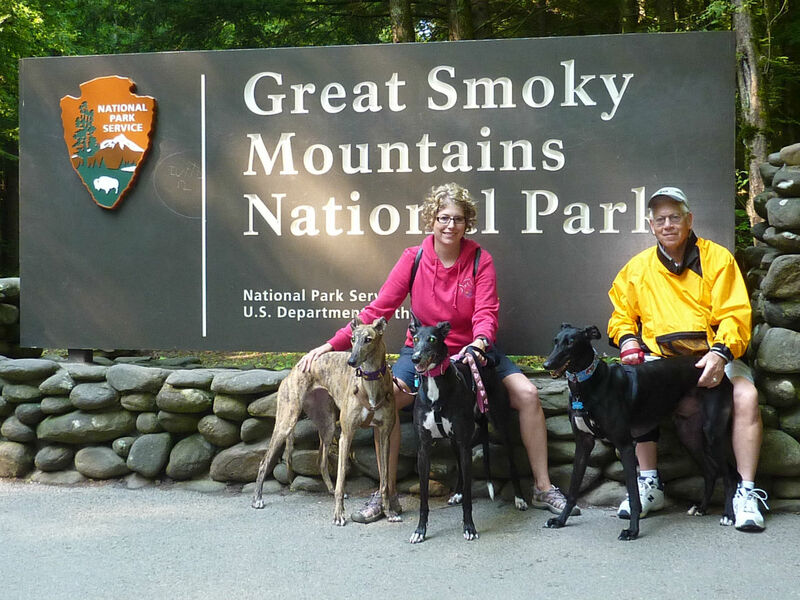 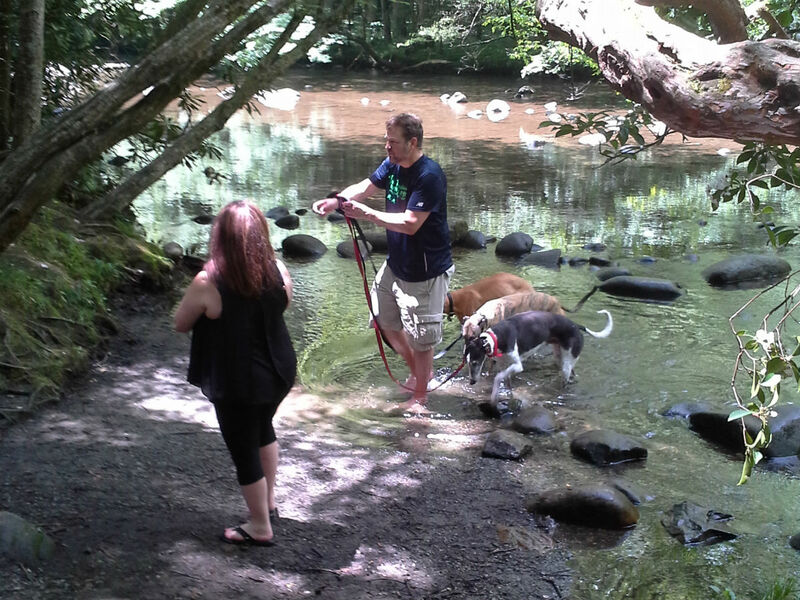 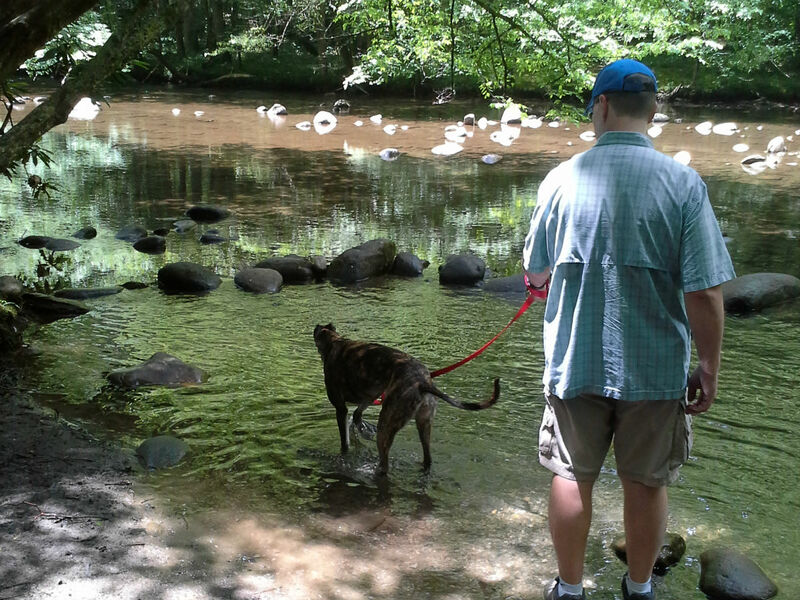 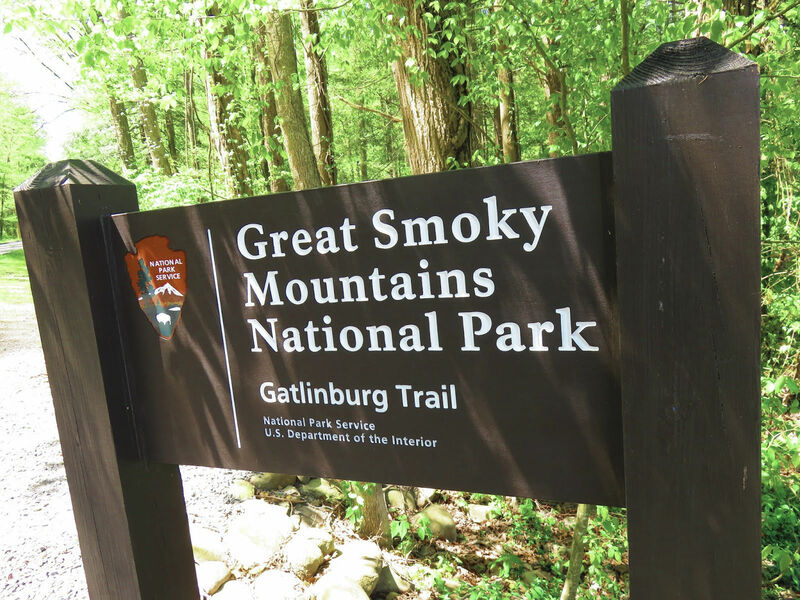 Come walk the Gatlinburg Trail, one of the nature trails in the Great Smoky Mountains National Park that allows pets. 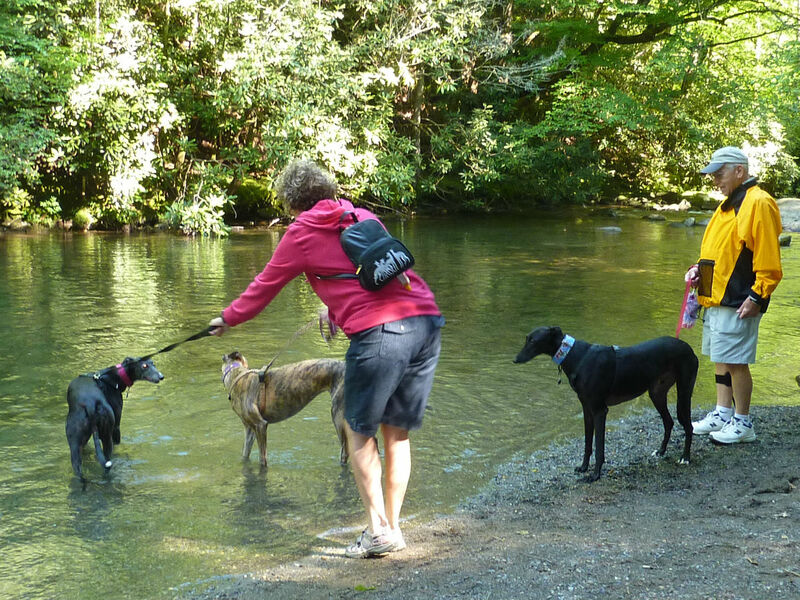 There is a nice sandy area for the pups to take a dip in the shallow stream. 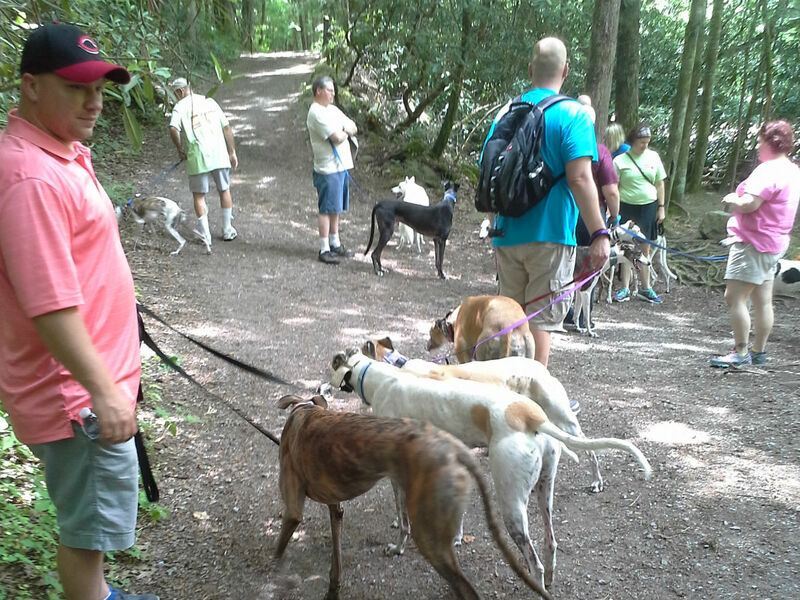 We often have a knowledgeable guide lead the group.